Today our victim is Rachel Carrington. She is in the hot seat today and she took the time to share a little bit about herself. Yes, I didn't go easy on her either. 18. When was the last time you backed up your computer data: Daily. I use Carbonite. Why do I feel a little bit nosy when I read what I asked. Now the fun part. Rachel is giving away TWO copies of The First Spell. 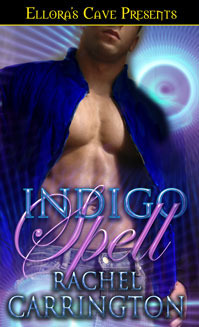 Captivated by a wizard with amnesia, Jensen knows he's only asking for trouble when he takes her to his world. Finding out she's a member of an enemy guild doesn't change his connection to her. And their first kiss only strengthens his need to keep her close. Barely knowing her own name, Charlemaine begins having horrible visions of impeding doom, and she's labeled an enemy of Jensen's guild. She doesn't trust she isn't being used as bait to bring down the group of powerful wizards, but she doesn't want to leave Jensen. 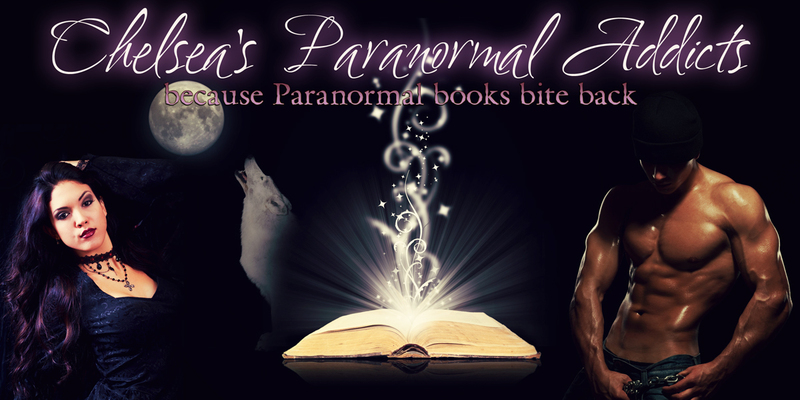 Jensen will risk anything to save Charlemaine's life when magic gives way to betrayal. But will the need for vengeance overcome even the strongest love? Read an Excerpt from The First Spell! I can officially say....WOW...Niiiiiice covers!! They look very worthy to be added to my collection. Thank you again Rachel for being a great sport and stopping by. Also thanks for the great giveaway! Thanks for stopping by, Erin. I loved this quiz!